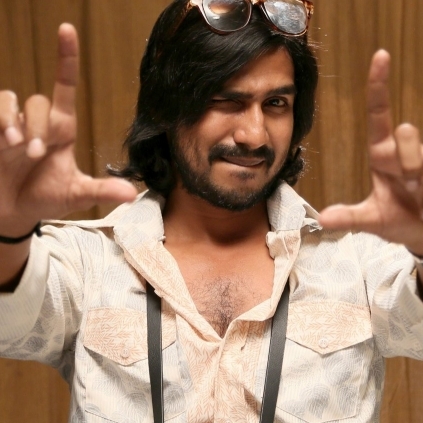 Vishnu Vishal and Nikki Galrani are busy shooting for director Ezhil’s project that is yet to be titled. The team is currently working on its first schedule in locations around Namma Chennai. Credible sources close to the team inform that the team is shooting a Kuthu Paattu today, September 30th in the outskirts of the city. This particular song is a bar song and the crew has opted for a live location to shoot the same. Dance master Dheena choreographs the moves for this C Sathya musical. Soori also plays a vital role in this film while Nikki will be sporting the role of a determined girl trying to become a police constable. Director Ezhil is known for his speed with which he wraps his project. We can expect the same with this project too. After Baahubali's world record, what next? People looking for online information on Director Ezhil, Nikki Galrani, Vishnu Vishal will find this news story useful.